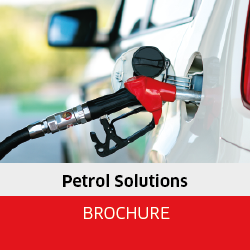 In recent decades, the petrol retail sector has experienced myriad challenges. A fundamental shift in power from big brands to smaller franchises and operators changed the game. Now it is clear that the changes are only just beginning. Download your free copy NOW - in which we examine the key success factors in fuel sales, study past performance, strategy and use cases from the Europe and Africa region. We also explore the potential of new business models and the opportunities created by new technology, before considering what lies ahead for this resilient and adaptable industry.